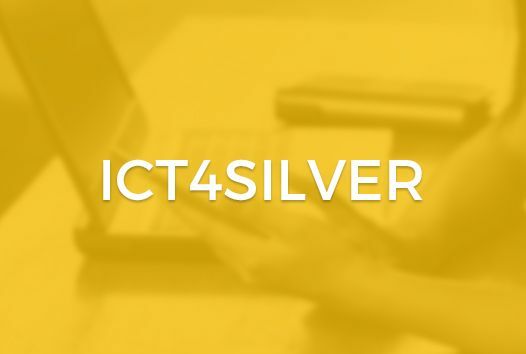 ICT4SILVER – How to go further in the access to digital solutions by the elderly or healthcare professionals ? Focus on FesiaWalk pilot in France. Focus on EC2MI pilot in France.